A common saying is, “You don’t know what you’ve got until it’s gone.” We often take for granted the very things that keep us living. 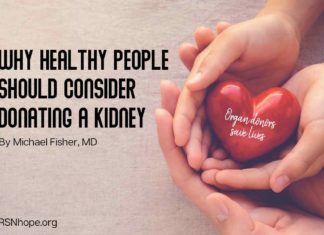 I had NO kidneys for 12 years and had to rely on a dialysis machine to live. I never gave much thought to my liver, which was doing its job, but I thought about my lack of kidneys throughout all those years. April is organ donation awareness month. I am so lucky that a complete stranger was aware of organ donation, and decided to “give the gift of life” and donate his organs if he were to pass away. I ask you to consider being an organ donor. 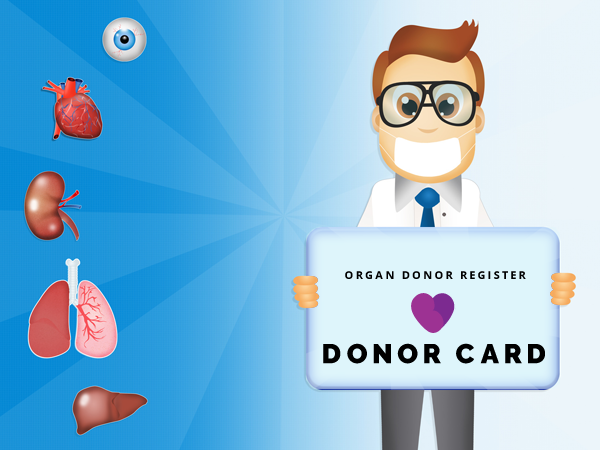 Transplantable organs include the heart, kidneys, liver, lungs, pancreas, and small intestines. Transplantable tissues include blood, blood vessels, bones, bone marrow, cartilage, connective tissues, eyes, heart valves, and skin. Take a few minutes to visit the website below and make your wishes known, and then make sure to tell your family. 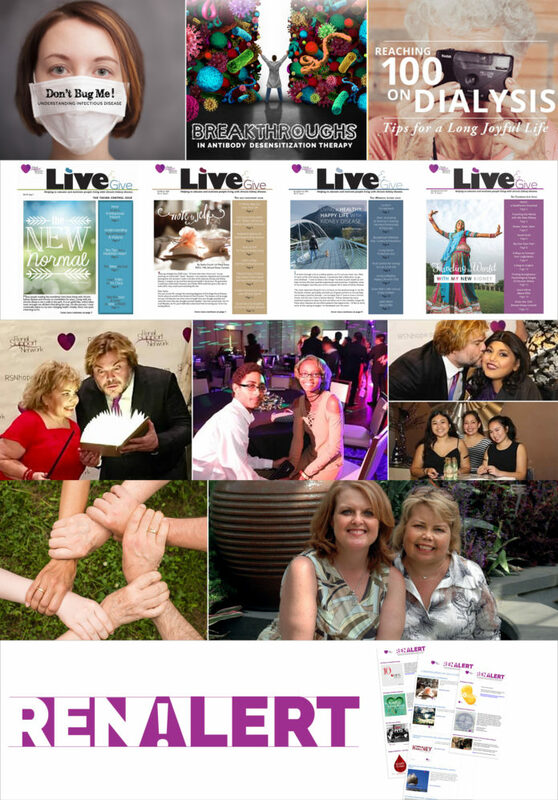 At the time of this posting, more than 130,000 people are awaiting a life-saving organ. Friends and family members are awaiting healing for their loved ones, suffering alongside those who are need of the transplant. Are you more aware? Will you act? Will you give the gift of life? Celebrate your heart, kidneys, liver, lungs, pancreas, and small intestines today. Rejoice if they are doing their job without you noticing. Resolve to offer their life-giving benefits to others.